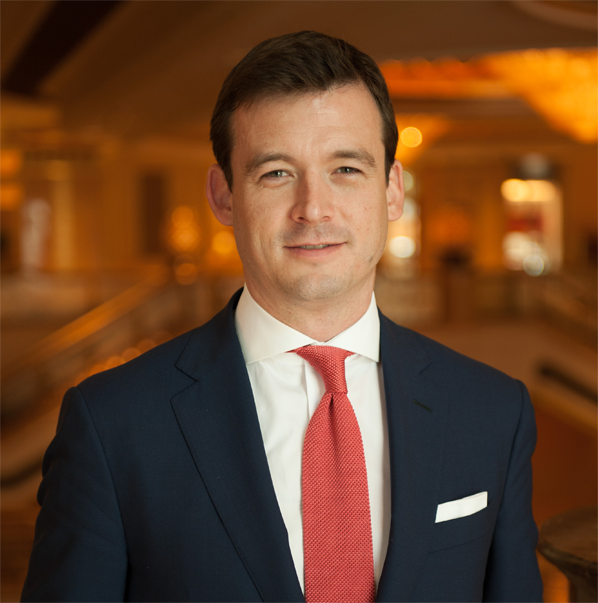 Emirates Palace has welcomed the appointment of Leon Baum as its new hotel manager. He will be working closely with general manager Holger Schroth, who has been at Emirates Palace since 2013. Baum will be overseeing the daily operations at the iconic Abu Dhabi hotel, and will play an active role in implementing key strategies and new initiatives. “We are delighted to welcome Leon to Emirates Palace,” said Schroth. “With an illustrious career highlighted by quick growth, and experience holding senior positions in two of Kempinski’s leading properties, it is befitting that Leon joins us at Emirates Palace. Baum, a British national, brings 17 years of experience in the luxury hospitality industry to his new role. He joins the Emirates Palace - recognised as the World’s Leading Luxury Beach Resort by the World Travel Awards - team from Ciragan Palace Kempinski Istanbul, where he held the same position. Prior to Turkey, Baum held the position of general manager at The Stafford London by Kempinski, where he began his career with Kempinski Hotels in 2006. Built as an iconic landmark showcasing Arabian culture at its finest, Emirates Palace, managed by Kempinski, has created an enviable niche in luxury hospitality. Welcoming world leaders, business travellers and holiday-makers from around the world, Emirates Palace offers a memorable and unique experience unparalleled in Abu Dhabi through contemporary facilities and personalized service. Situated on 1.3 km of private beach, Emirates Palace comprises 394 rooms and suites carefully designed and furnished to offer guests superior comfort and luxury. With spectacular views of the manicured lawns or the glistening blue waves of the Arabian Sea, every room promises a palatial experience. A variety of fifteen award winning dining options highlight cuisine from around the world. The resort’s leisure facilities include two outdoor temperature-controlled swimming pools, an Anantara spa, tennis courts, a marina and state of the art fitness centres.